We love houses and we hope it shows. We truly believe that homes are an extension of who you are. It’s a place for friends and family to gather, a place for building memories and the place we feel most comfortable. Because no two people are exactly the same, no two houses should be exactly the same. Every house should be built taking advantage of the lot, the views, and the lifestyle of its owners. We have lived all over the United States and have traveled extensively outside of the country. We have been greatly influenced by the homes we have seen and lived in and have grown to appreciate all styles of design. We want our homes to have the timelessness and craftsmanship of older homes, but have the modern conveniences and energy efficiency of building today. 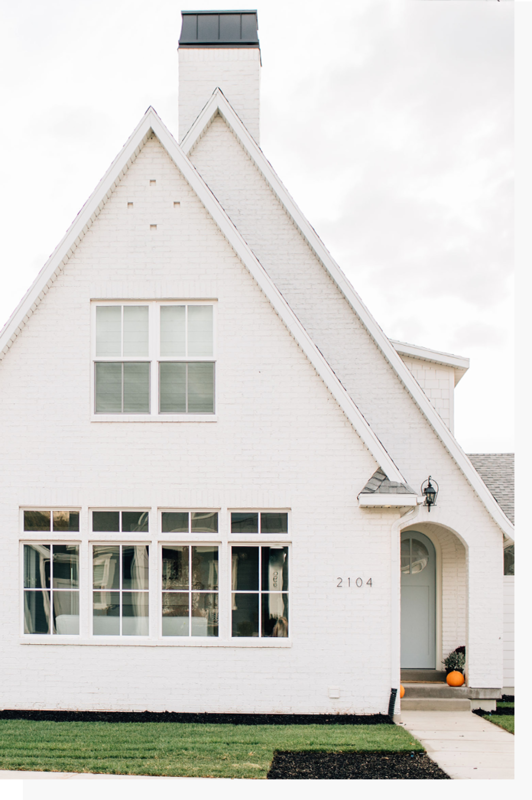 We are passionate about homes that are unique, well-thought out, and have character. Have a special project in mind? We would love to help make your dreams a reality.